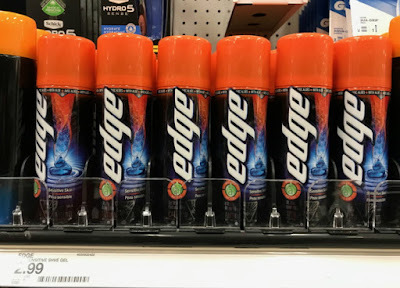 The Target Saver: Target: Men's June Beauty Box -ONLY $5.00 Shipped! 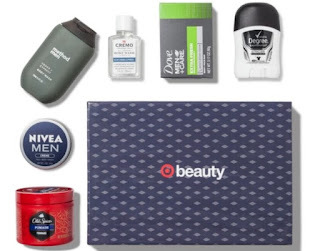 Target: Men's June Beauty Box -ONLY $5.00 Shipped! 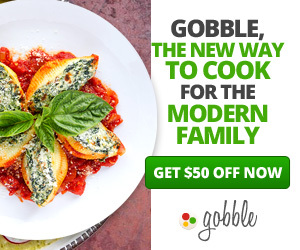 Head to Target.com where you can still get this Target Men’s June Beauty Box for only $5 shipped (regularly $7) – limit two per person. Plus, note that since this is June’s beauty box, the $3/$15 personal care purchase coupon that’s included in the box will be expired.